Elizabeth Delores Tomlinson, age 80, was called to her heavenly home to live her eternal life with her Lord Jesus and loved ones. Visitation will be held on Friday, Oct. 5, 2018 from 7:00pm to 9:00pm. Funeral Services will be held on Saturday, oct. 6, 2018 @ 11:00am. Both Services will be held at Forest Meadows Funeral home located at 725 NW 23rd Ave. Interment will follow at Forest Meadows Memorial Park Central Cemetery. Delores was born in Gainesville Florida on July 11, 1938 and resided in the Gainesville community for the majority of her lifetime. Her father lovingly referred to her as “Morning Glory”. 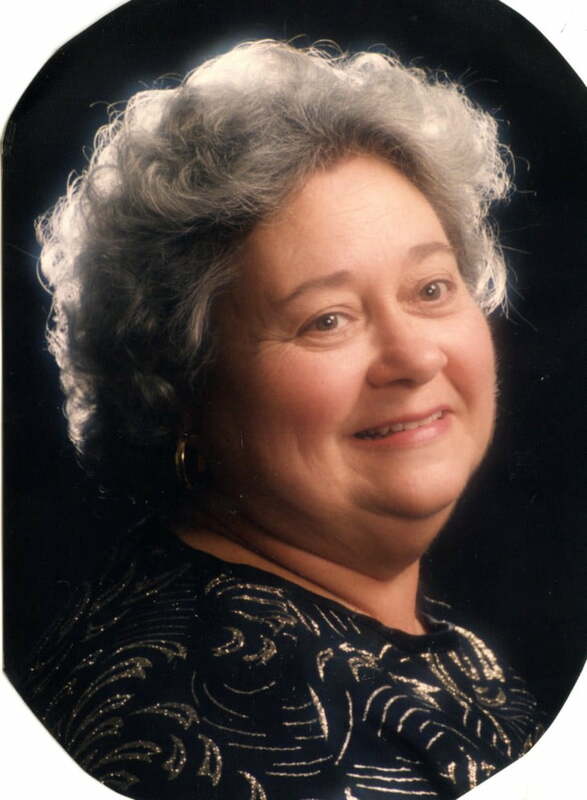 She was a woman of faith and devoted member of Countryside Baptist Church. Delores’ presence was like a beacon. Her smile and warm, kindred spirit could light up a room. Those that met her quickly adopted knowing her as Mom and Granny. Her home and heart was open to all and she loved unconditionally. She was at home in the kitchen and loved preparing for family gatherings. She took great pride in being a grandmother and always remained a kid at heart. She enjoyed fishing, gardening, birdwatching, crocheting, classic country music, outings to Cedar River Restaurant, but most of all she loved spending time with her family. Delores was survived by her brother William Henry, her daughter Debra Russell, son Rick Tomlinson, son Mark (Lisa) Tomlinson, daughter Karen Thomas, sister in law Cheryl Henry, sister in law Irene Vickers, sister in law Polly Henry, 13 grandchildren, and 16 great grandchildren. Delores was proceeded by her parents J.C. and Lucille Henry, her brother Eugene Henry, her brother David Henry, her brother Ronald Henry, her grandson Dallas Russell, and her granddaughter Amanda Tomlinson. The family requests that in lieu of flowers, donations be sent to Haven Hospice of Gainesville. I will miss you so much. My aunt Delorse was such a kind and pure at heart woman . Her life was sometimes very hard but she always looked at the brighter side of things. I love you so much!